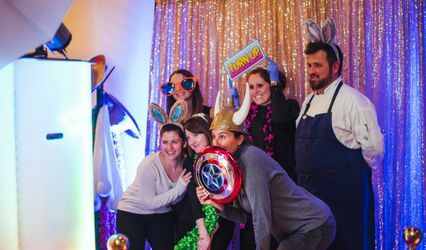 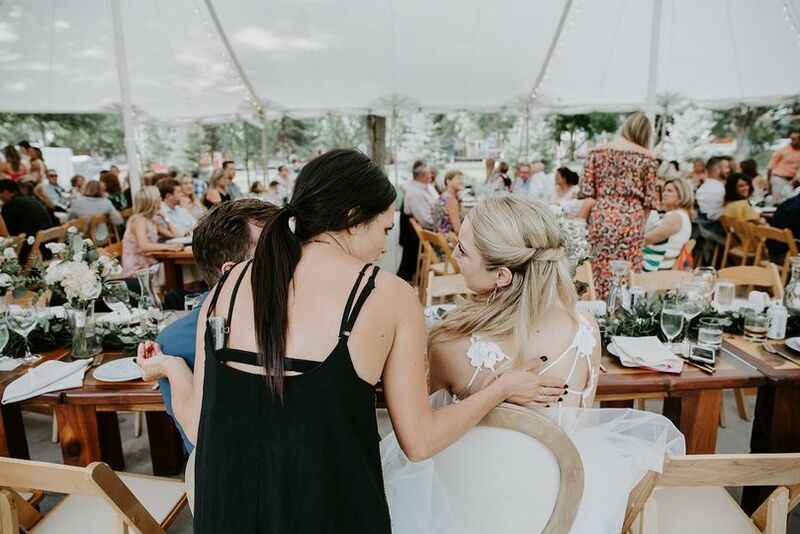 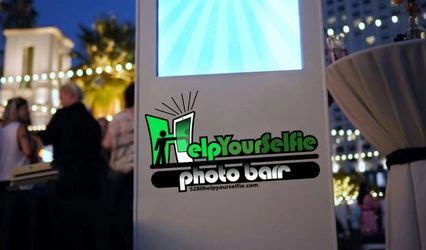 Hollywood Wedding Photo Booth is a professional photography and photo booth company located in Lyons, Colorado that serves the greater Denver and Boulder areas. 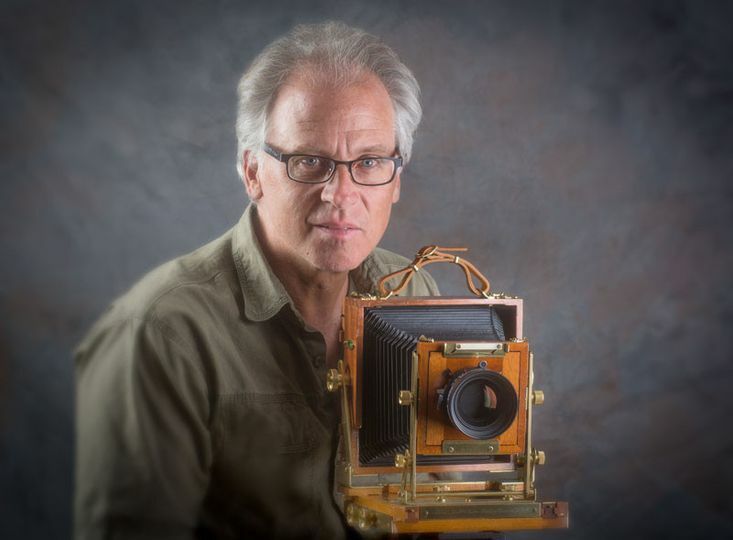 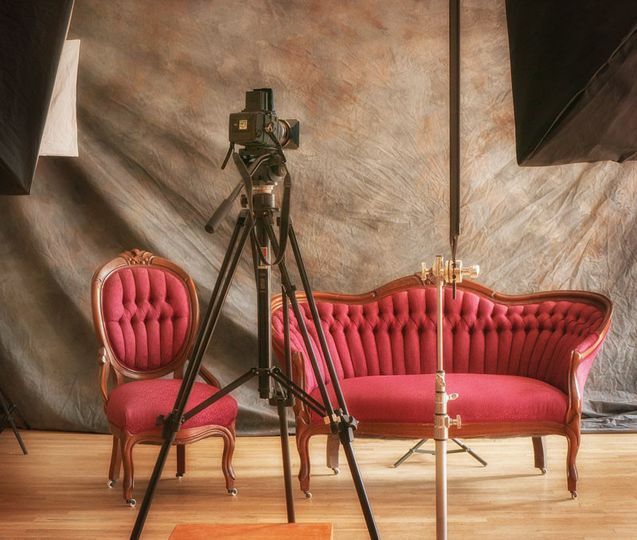 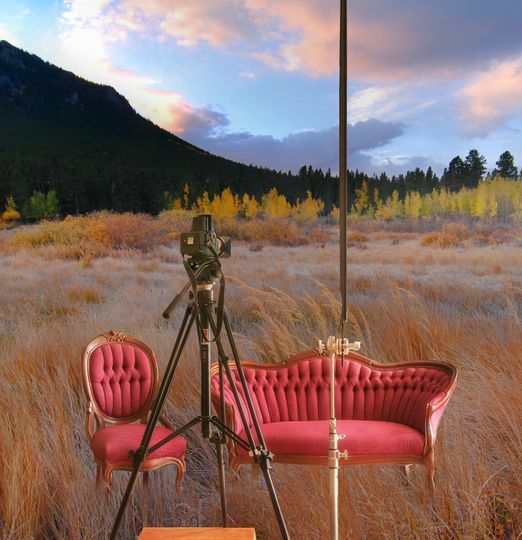 Using Victorian furniture and a full studio setup, this photographer offers real-film, black and white, high-quality indoor or outdoor portrait shoots with customized backgrounds and setups. 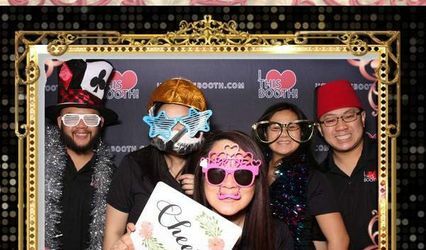 Unlike the cheesy photo booths seen at so many weddings today, Hollywood Wedding Photo Booth provides artistic photography and prints for you and your guests to frame and enjoy.